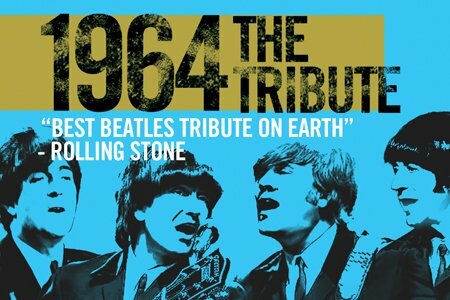 Experience a Beatles concert the way it was performed over 50 years ago with 1964 The Tribute. 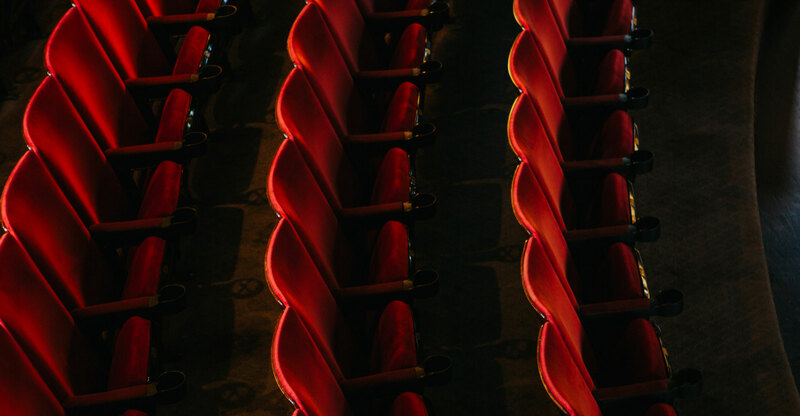 The one-of-a-kind show focuses on that quintessential moment in history, when the legendary Beatles played for a live audience. Touring the world in the early 1960’s, very few got to experience “the mania” that brought them to world acclaim. 1964 meticulously recreates the magic of those live Beatles’ performances with artful precision and unerring accuracy. This has been accomplished by a steady and consistent cast of talented professional musicians, who painstakingly recreate the look, feel and note for note sound of an actual live Beatles’ performance. For over 30 years, 1964 has thrilled audiences with what is considered to be the most authentic and endearing tribute to The Beatles.